Journey into the realm of ghosts and solve a 30-year-old mystery. Is there a better alternative to Haunted Past: Realm Of Ghosts? 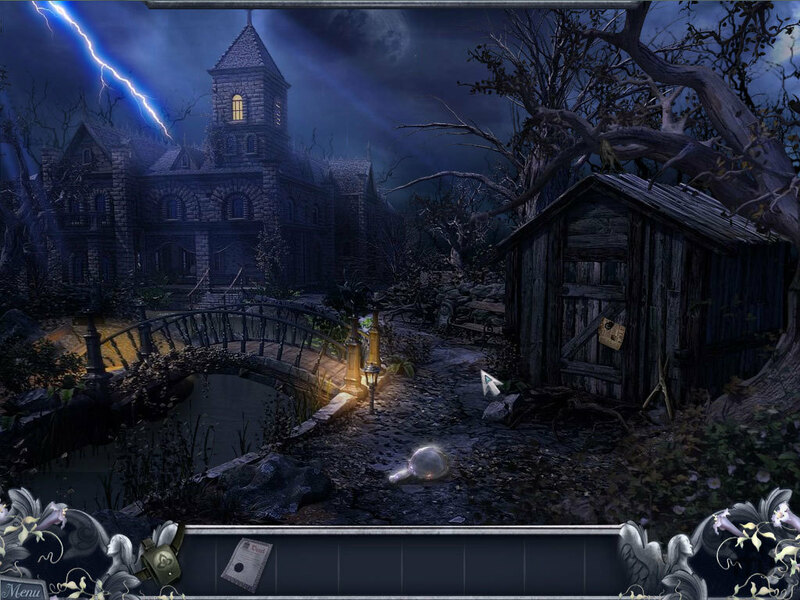 Is Haunted Past: Realm Of Ghosts really the best app in Puzzle category? Will Haunted Past: Realm Of Ghosts work good on macOS 10.13.4? Version 11.5.9r629: Release notes were unavailable when this listing was updated. Haunted Past: Realm Of Ghosts needs a review. Be the first to review this app and get the discussion started! Haunted Past: Realm Of Ghosts needs a rating. Be the first to rate this app and get the discussion started! This Collector's Edition includes a bonus Gameplay Chapter, an integrated Strategy Guide, creepy Wallpapers, and original Concept Art.